Thanksgiving was a travel day for Lou, Rory and me. Train, plane and rental car brought us to Montauk this afternoon. 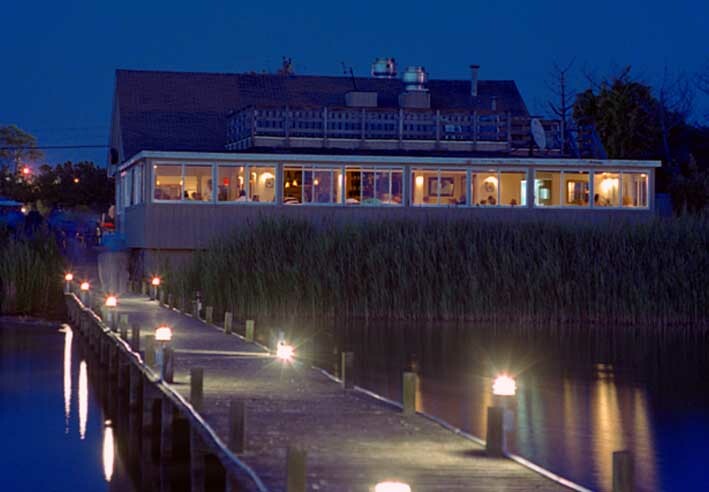 After we settled into our cottage, Lou and I enjoyed a holiday feast at Harvest on Fort Pond. Yes, I think we’re gonna like it here. This entry was posted in Family, Food, Holiday, Humor, Life, Restaurants, Travel and tagged cottage, family, feast, food, Harvest on Fort Pond, Holiday, Humor, life, Long Island, Montauk, plane, rental car, restaurant, Thanksgiving, train, Travel, travel day. Bookmark the permalink.